As the U.S. continues its wholesale review of all trade agreements and preference programs—including the African Growth and Opportunity Act—it seems to still be building up on the AGOA program that’s so far still set to run through 2025. 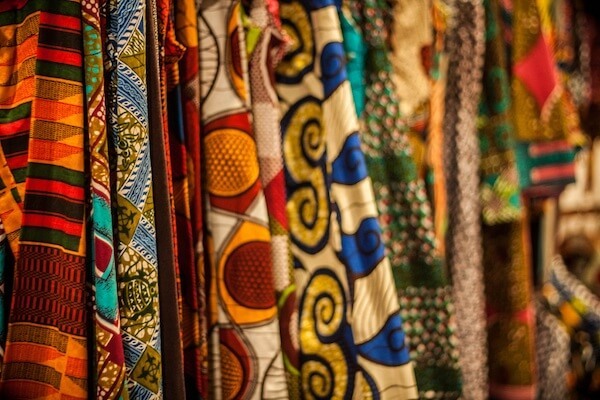 Last month, the United States Trade Representative said Togo is now eligible to enjoy trade benefits under AGOA for textile and apparel products. Separately, the U.S. initiated a review in June of AGOA eligibility for Tanzania, Uganda and Rwanda, which came about when the East African Community (EAC) decided to ban imports of secondhand clothing to improve its own industry. The U.S. Secondary Materials and Recycled Textiles Association (SMART)—which initiated the petition for review with the USTR—said the move to curb incoming used clothing is a barrier to U.S. trade, which goes against certain requirements under AGOA. According to local news reports in Rwanda, talks with the U.S. have begun. Trade leaders from the U.S. and nations in Africa met last month at the 16th Annual AGOA Forum to discuss moves forward for trade. The U.S. took in a total of $1.04 billion worth of textiles and apparel from AGOA nations last year, just a 1.25% increase over 2015, according to OTEXA. Nearly 33 percent of that came from Kenya, followed by Lesotho with 28 percent and Mauritius accounting for 19 percent of U.S. AGOA imports. AGOA still remains largely under-utilized, with just 16 countries importing textiles and apparel to the U.S. of the 26 that are eligible.